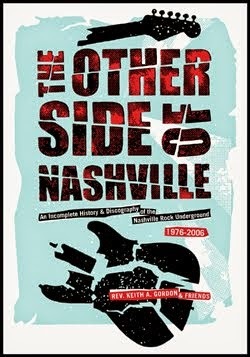 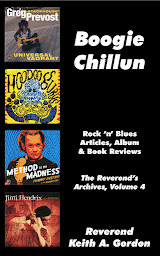 The good folks at Real Gone Music have announced a rather intriguing slate of releases for July. 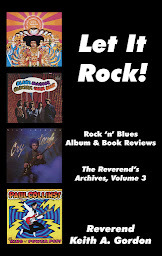 Among the titles announced for July 1st, 2016 release by the archive label are Action, the 1967 album by Question Mark and the Mysterians; the Electric Prunes’ The Complete Reprise Singles; and an ambitious ‘two-fer’ from Sea Level that includes both the band’s self-titled debut album and Long Walk On A Short Pier, their final album. 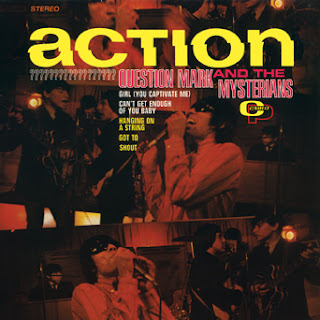 Garage-rock legends Question Mark and the Mysterians scored a minor but enduring hit in 1966 with their classic tune “96 Tears,” following up the single with the acclaimed album of the same name. The band released its sophomore effort, Action, in 1967, claiming another minor hit with their cover of “Can’t Get Enough Of You Baby.” The album included a number of other ramshackle, organ-driven rock ‘n’ roll tunes like “Smokes,” “Hangin’ On A String,” and the Isley Brothers’ gem “Shout.” Real Gone is reissuing Action as a yellow, 500-copy limited edition album on glorious vinyl, which has been mastered at 45rpm for the proper sonic effect. 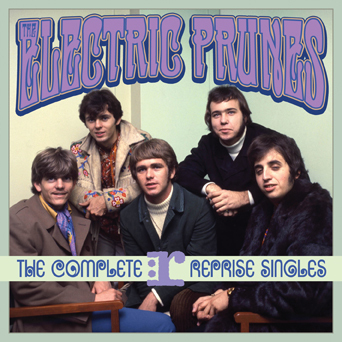 The Complete Reprise Singles features all 23 of the Electric Prunes’ original singles for Reprise Records, released circa 1966 through ’69, including the hits “I Had Too Much To Dream (Last Night)” and “Get Me To The World On Time,” the tracks featuring various band line-ups and the work of producers like Dave Hassinger and David Axelrod. 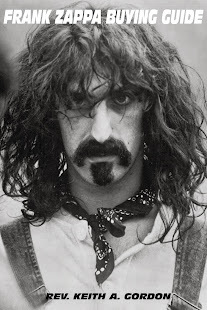 The songs are presented in the original mono mixes, which were frequently different from the versions that appeared on the Prunes’ albums at the time. 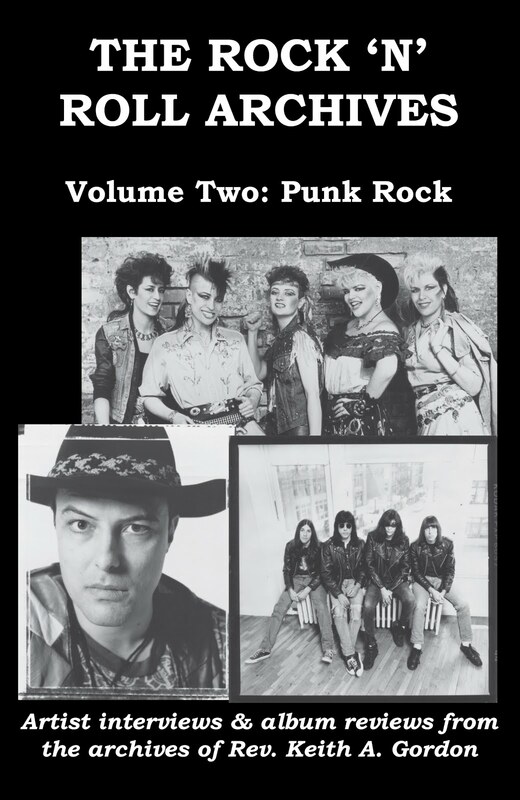 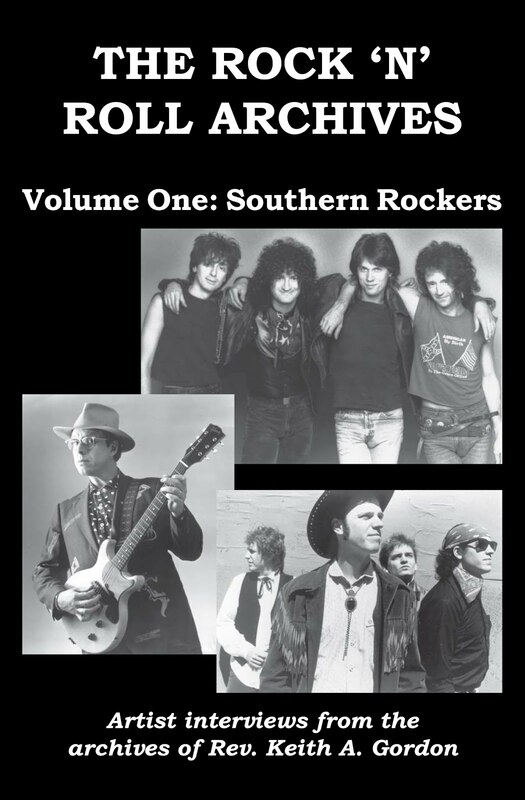 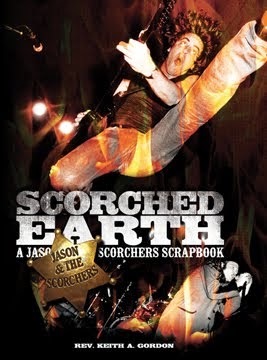 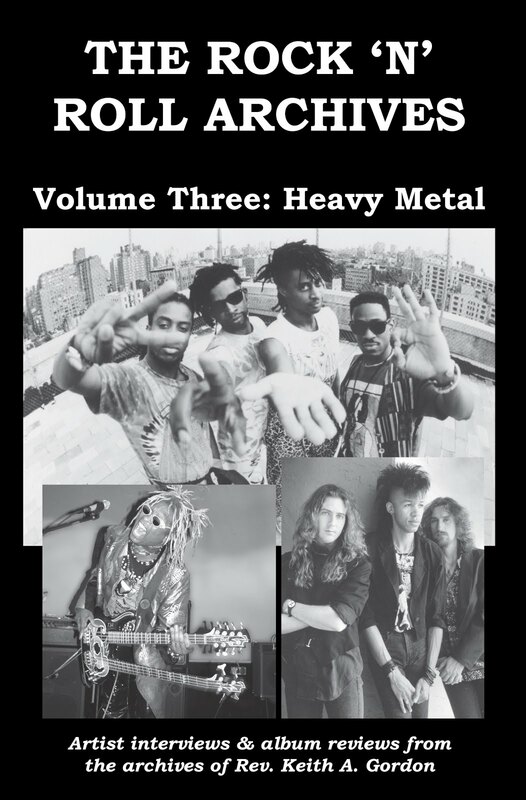 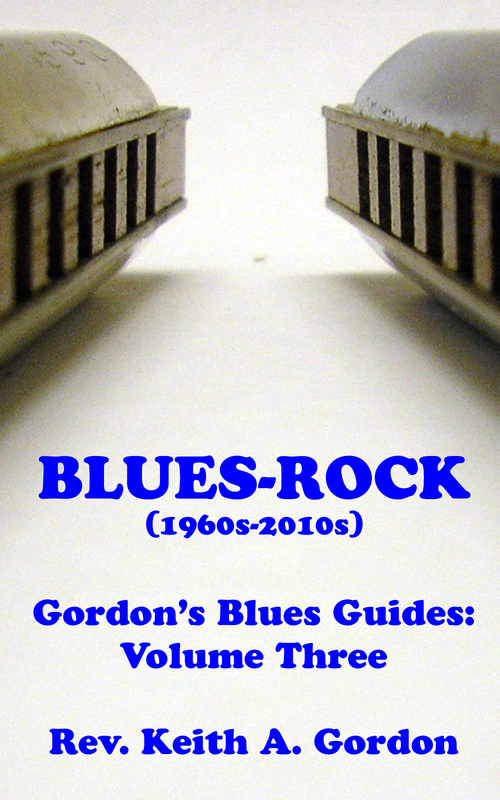 The CD includes track commentary by the several band members, liner notes by noted rock historian Richie Unterberger, and rare photos of the band and the original 45s. Sea Level was a curious bird, the late 1970s outfit ostensibly thrown in amongst the redneck Southern Rock horde while they plumbed the possibilities of rock, jazz, R&B, and funk music. 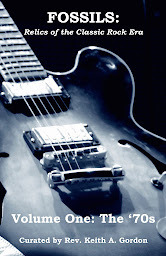 Formed by former Allman Brothers Band members Chuck Leavell (keyboards), ‘Jaimoe’ Johanson (percussion), and Lamar Williams (bass) with guitarist Jimmy Nalls, Sea Level released its self-titled debut album in 1977, the band masterfully weaving their way through invigorating instrumental romps as “Tidal Wave,” “The Rain In Spain,” and Leavell’s keyboard showcase, “Grand Larceny,” performing with the vigor of their ABB jam-band roots. 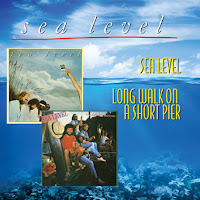 By the time that Sea Level recorded its fourth and final album – Long Walk On A Short Pier – in 1979, their careful musical chemistry had changed. 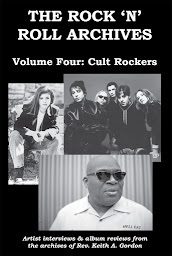 Jaimoe returned to the Allman Brothers Band and Sea Level added guitarist Davis Causey and multi-instrumentalist Randall Bramblett. 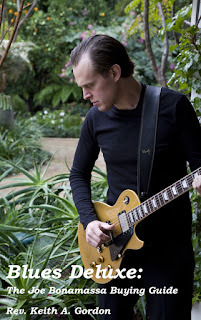 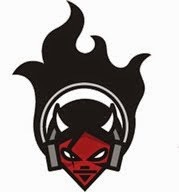 Due to contractual issues with Capricorn Records, their label, the album wasn’t released until 1998. 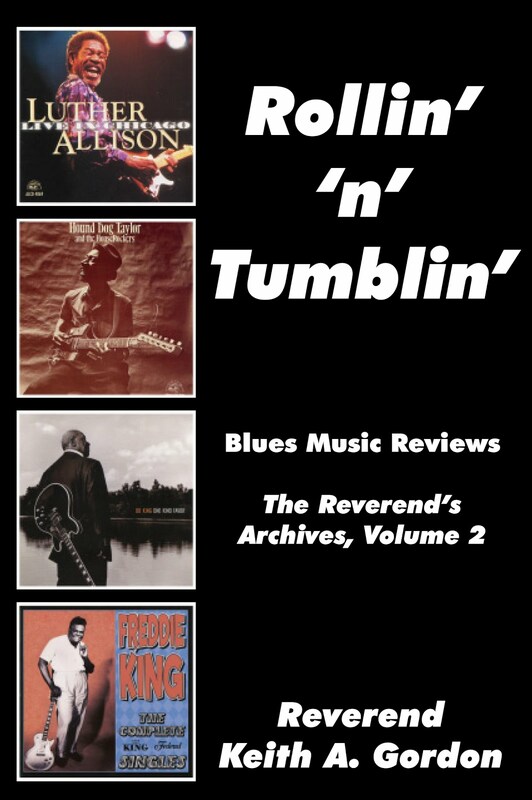 Both albums will be reissued by Real Gone on a single disc, so start saving your pennies ‘cause there’s a lot of great music to be had on July 1st!